Television show host and personality who is best known for his work on the home renovation series The Block. 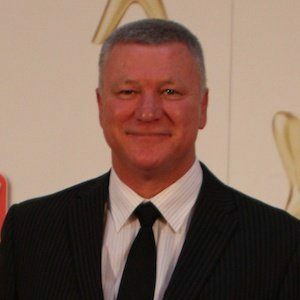 In 2014, he was the recipient of the Gold Logie for Most Popular Australian TV Personality. He made his television debut on Backyard Blitz in 2000. He has published several books, including Out The Back and Home Maintenance For Knuckleheads. He and his wife Ann Cam have three children. In September 2017, he was photographed with musician Vance Joy.